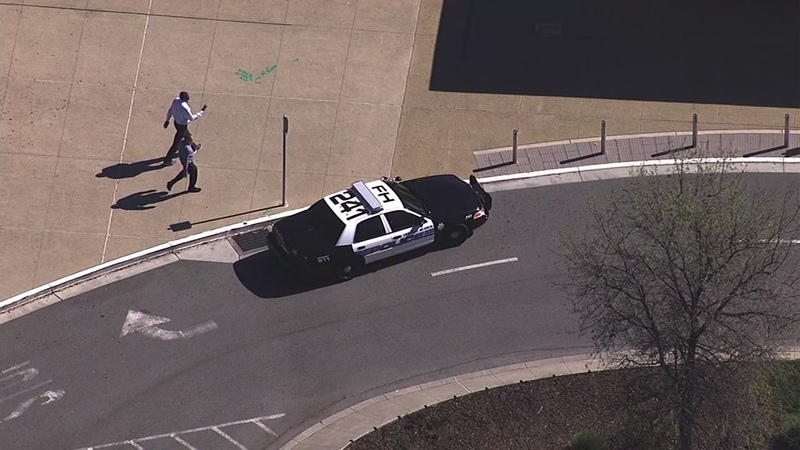 SARATOGA, Calif. -- Officials at West Valley College in Saratoga closed the campus for the day after a student reported finding evidence of a bomb threat Tuesday morning. But as of 3 p.m. the school was cleared of the threat after a lengthy investigation. Classes and other acitivities will resume on Wednesday. At around 9 a.m., the student reportedly found a letter somewhere on campus, located at 14000 Fruitvale Ave., mentioning a bomb in one particular part of the school, West Valley College spokesman Scott Ludwig said. The student then informed a school staff member, who reported it to the school's administration. After reviewing the letter, campus police determined the threat was credible and decided to evacuate the school, according to Ludwig. Police, along with the Santa Clara County Sheriff's Office, are doing a sweep of the campus this morning. All classes for the rest of the day have been canceled, Ludwig said. WVM Alert:We have received a credible bomb threat and are evacuating the campus immediately. This includes all students and employees.